We’ve all dealt with it. That dreaded single-digit percentage number next to the battery icon on your phone. The wave of panic we experience while looking for a charger, or asking somebody for a charger. And what’s worse, we’re expecting a phone call or a text. And it’s essential. Here are battery charging tips for android phones you must know to save battery life. You charge your phone to see it go from a fully charged 100% to less than 10% battery life within no longer than a few hours. Why is this? You’ll find out today. 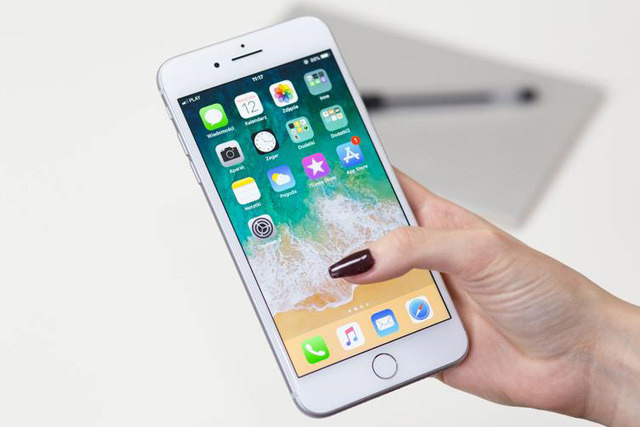 A common smartphone, when purchased brand new, is likely to have dozens or hundreds of apps downloaded and installed on them. These apps do three things to drain your battery of its precious energy. The first thing they do is require data to remain active. While the amount of data these apps need to stay on is pretty negligible on their own, they can add up quickly. When this happens, it can drain a phone of its battery. It is especially true if you receive notifications from these apps. Getting notifications from anything on your phone will use not only its data but also its memory, which also gets stored this way the information needed to push the notification can be accessed easily. And speaking of memory, apps do require a lot of memory to operate. Some of them need tens of hundreds of megabytes just to get downloaded and installed, and if your phone does not have a lot of memory to draw from, it will use more of the battery. See what happen when you have too many apps in the background that are pushing notifications to your phone. Collectively, these notifications require a lot of power, and it is something to be aware of. Whenever you are using an app on your phone, it also requires the screen to be lit to use. It’s right in many cases. If said app also uses data, it is possible for at least 10% of your battery can drain in a matter of minutes. Try this experiment. Check the current battery life of your phone. Then browse on Instagram for about 10 to 20 minutes, using your phone’s data (not a wi-fi connection, we’ll get to that in a bit). After browsing, recheck your battery life. Notice how it has gone down quite a bit. It is because of the combination of the screen of your phone is on as well as the information sent from the app. Browsing social media is a common thing to do on a smartphone, but it will drain the battery very quickly. 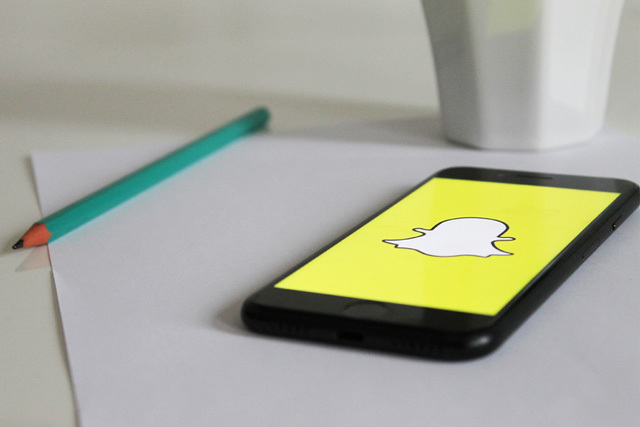 The picture and video-based social media apps such as Snapchat and Instagram will also use a lot of data. Monitor your usage if you want to preserve your smartphone’s battery. 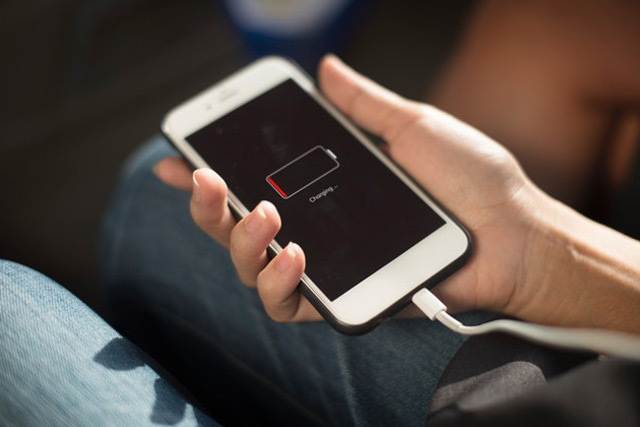 Using your smartphone’s data in your plan can also drain its battery, especially when applied compared to connecting your phone to a wi-fi connection. Why is this? Whether your phone uses 3G, 4G, or LTE data processing, your smartphone still needs to draw the data from its memory to send information to make its apps operate. This process is a bit more simplified if you connect your phone to a wi-fi connection. It will make the apps on your phone drain the battery a little less than if said apps are is use from your phone’s data. 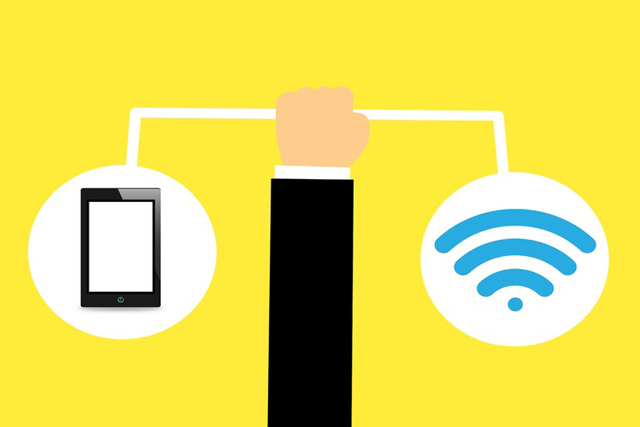 If you must use apps on your phone, consider using a wi-fi connection. Checking internet speeds is easy, so you’ll be able to know what apps you can enjoy without having them drain your battery too much. Remember this: The more apps on your smartphone, the more of its battery it will use. Even if you have a lot of apps on your smartphone, it is possible to disable their notifications this way they are not as active as they were before. It is one of the battery charging tips for android phones that can save on battery life. Another way is to remove any apps that you can easily use on your PC. It is especially true with social media apps. Social media such as YouTube or Facebook can easily access on a PC, for example. Nobody likes it when their smartphone runs out of battery life. Fortunately, if you informed enough, you can make your smartphone last a little longer than it did before. Is Huawei Stealing Customer Information?